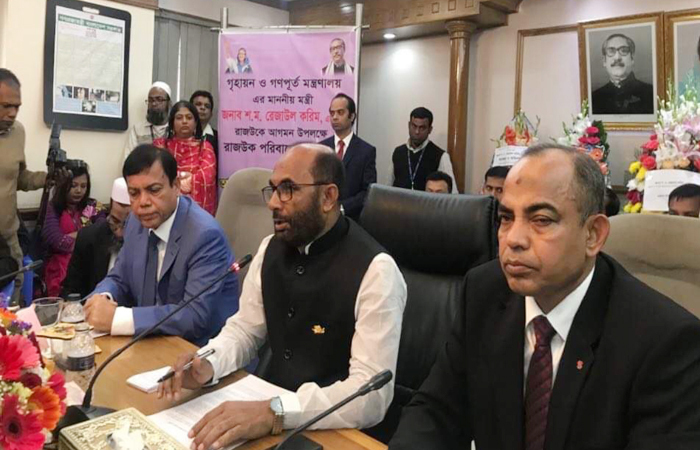 MNA National Desk: The Election Commission (EC) on Tuesday set July 30 to hold Rajshahi, Sylhet, Barishal city corporation polls. Chief Election Commissioner KM Nurul Huda told media this after a meeting of the EC, reported news agency. According to the election schedule, June 28 has been fixed for submitting nomination papers, while the July 1 and 2 for scrutinising those and the deadline for withdrawal of candidature is July 9. Recently, the EC completed the Khulna city polls on May 15 this year. Though the Gazipur civic elections were supposed to be held on the same date, it was delayed due to legal complications. When the legal tangle was over, the EC fixed the date of holding the civic polls on June 26.